Sometimes, a lifeguard is someone who risks his or her life to save people who have wandered too far out, or who never really learned how to swim. They learn CPR, rescue swimming techniques, and other lifesaving strategies to save people that are at risk of drowning. But lifeguards are also there to prevent accidents from happening in the first place. They sit in their towers on the beach or at the pool making sure that the water is safe to swim in and that everyone has fun. Lifeguards are constantly preventing bad things from happening and, when necessary, they help people get back to safety. Trust Guard is a lot like a lifeguard. 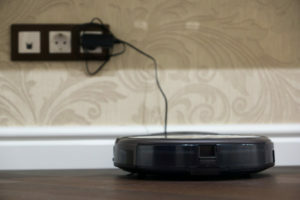 It prevents bad things from happening to websites and their owners. 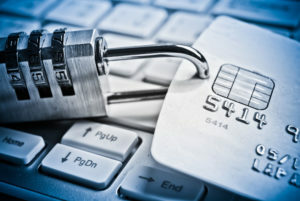 Its PCI compliant security scans ensure that there is no malware, trojans or viruses to be found. In fact, there are more than 75,500 vulnerable areas of a website and its server that Trust Guard reviews to make sure that hackers can’t access them. Should a vulnerability be found, just like a veteran lifeguard, Trust Guard will swoop in and help the business owner back to safety. This is done by providing a full report of each scan. If the business owner needs help interpreting the report, Trust Guard’s team of experienced and authorized scanning vendors (ASVs) will explain how to repair the security hole so that they can quickly get back to safety. You wouldn’t swim in a public swimming pool or at the beach without a lifeguard on duty, would you? Well, you shouldn’t spend time on a website that isn’t secured by Trust Guard either. 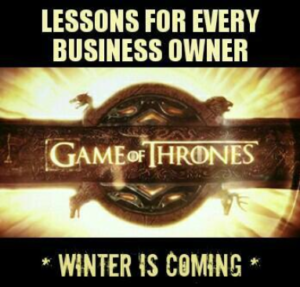 And if you’re an online business owner, you shouldn’t let your potential and current customers run around on your website, confidently sharing their personally identifiable information with you, without Trust Guard their to protect them. 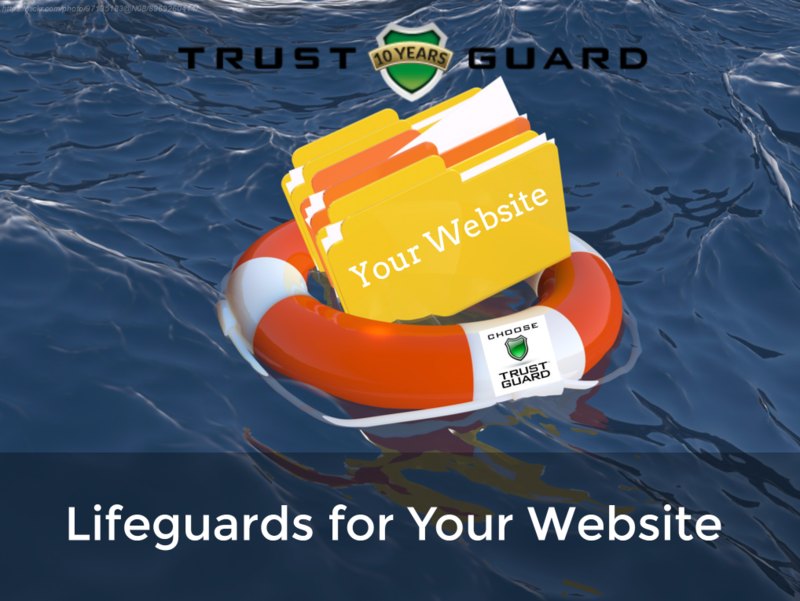 To ensure that your online visitors know that you have an experienced lifeguard on duty, Trust Guard provides business owners with a trust seal. It’s a small digital image that can be placed on the front page, footer, and checkout pages to show concerned citizens that your site is periodically scanned to keep shark-like hackers away from your site. 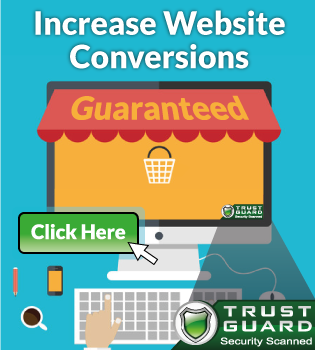 Several cases studies have proven that when people on your site see the Trust Guard Security Scanned trust seal, 15% more of them (on average) will buy from you. Just like beaches with lifeguards are always busier than beaches without lifeguards, so are websites that use Trust Guard. 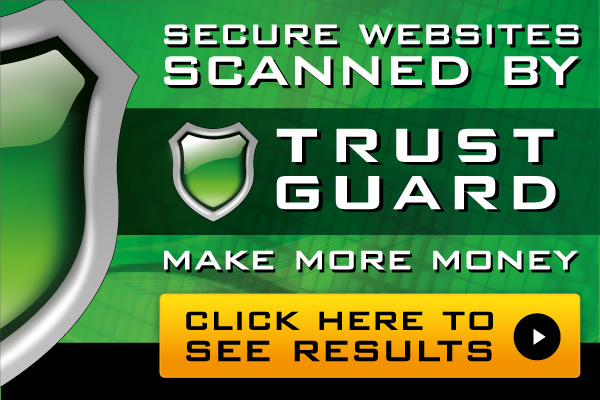 Visit Trust Guard today to access their reasonably priced, guaranteed, online lifeguard services.